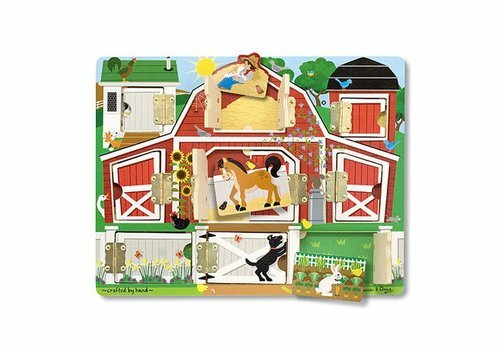 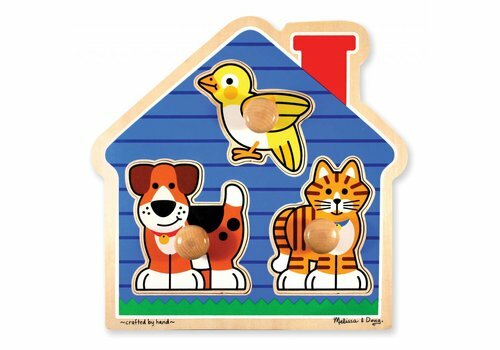 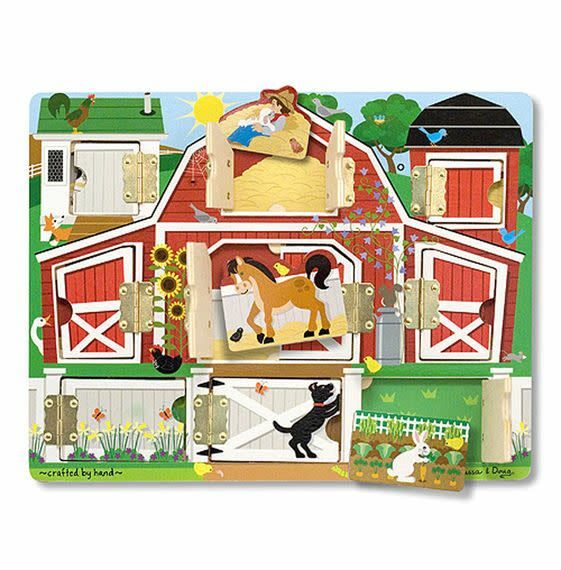 Wooden Puzzles - Learning Tree Educational Store Inc.
Three favorite pets live in this cozy blue house and are always ready for puzzle play. 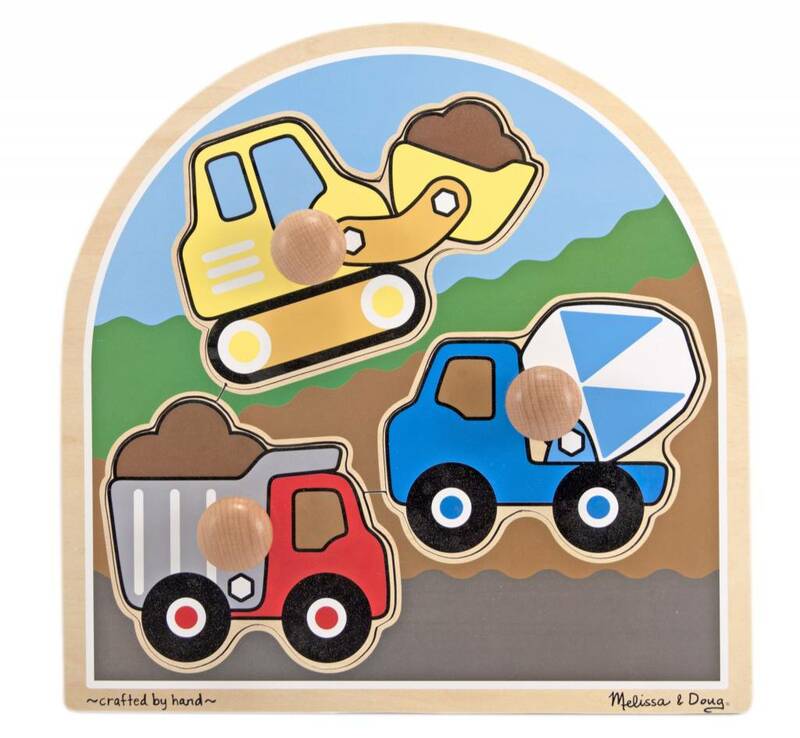 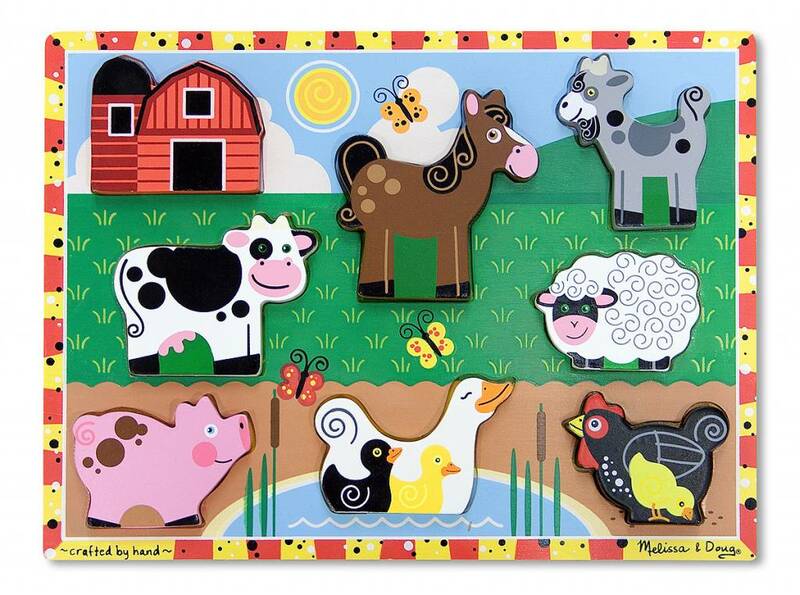 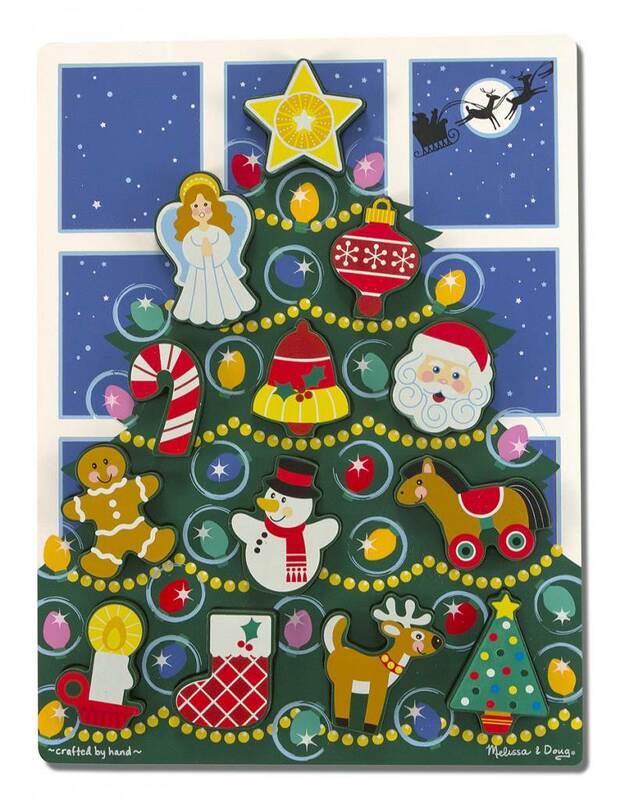 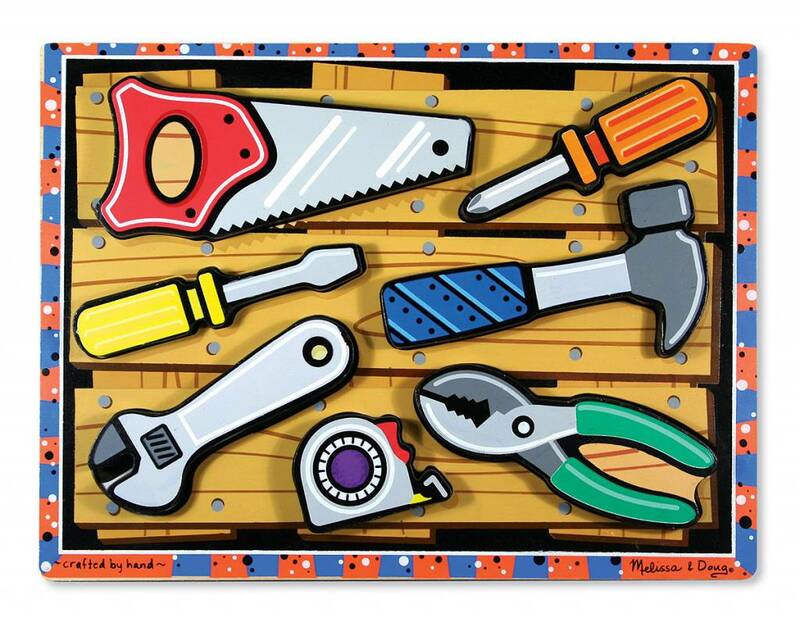 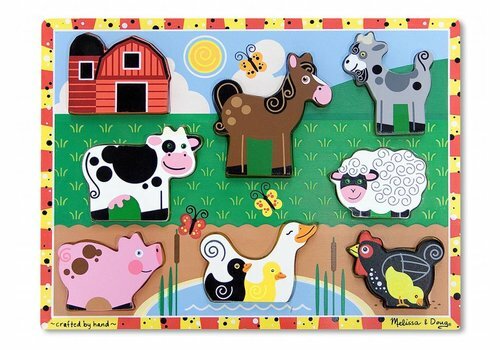 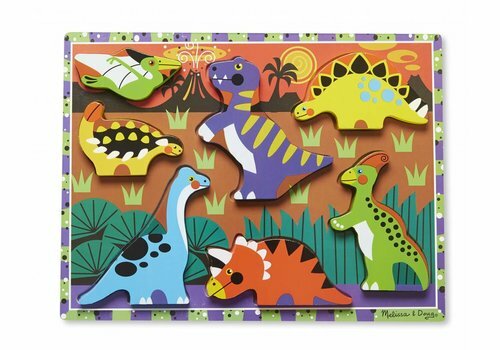 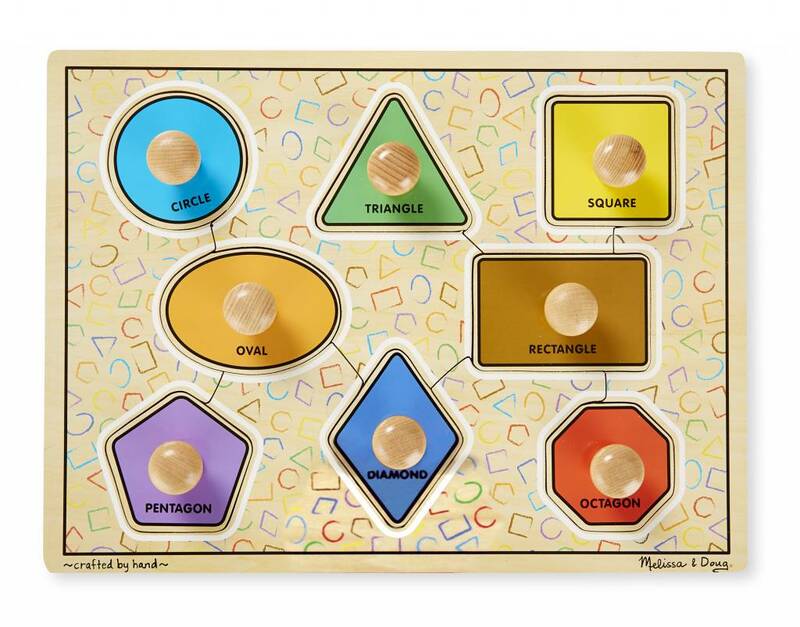 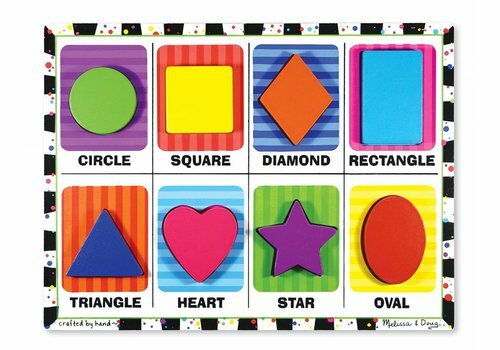 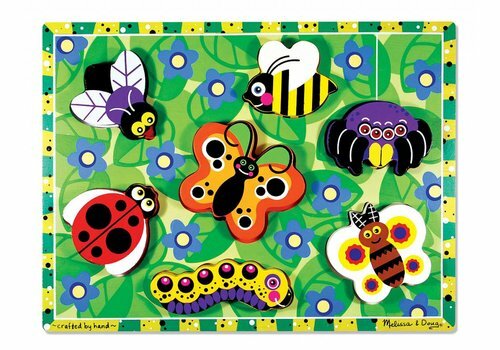 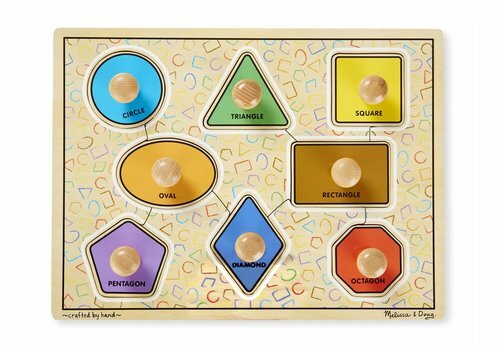 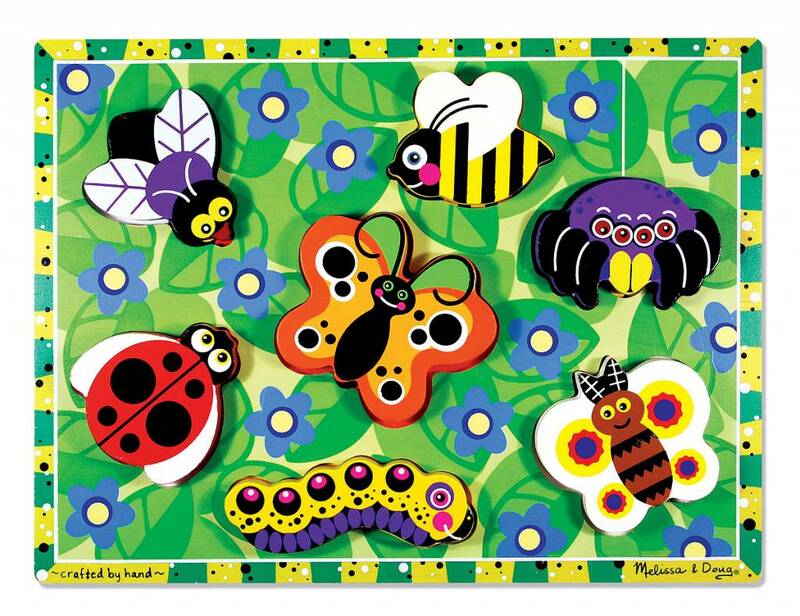 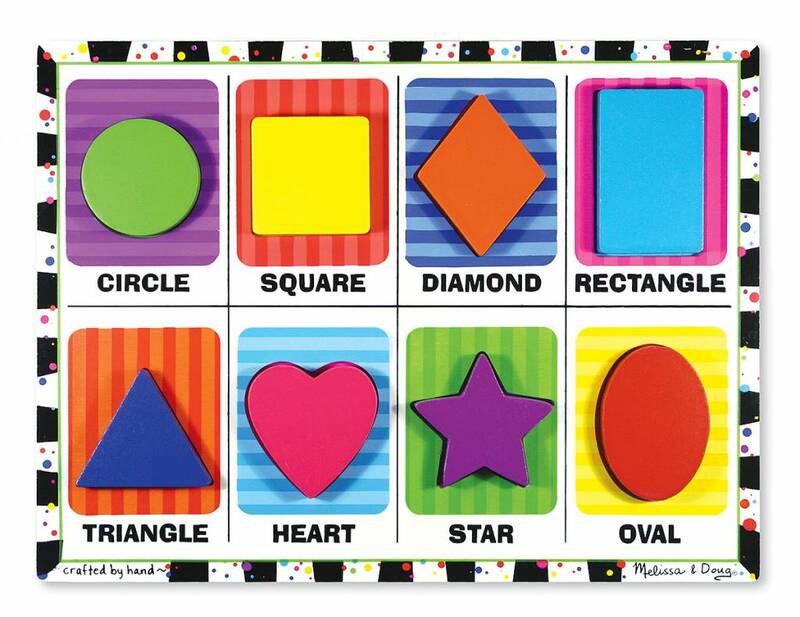 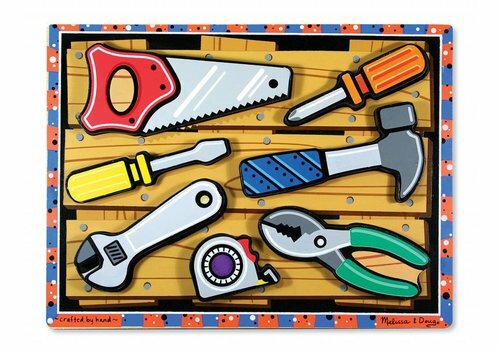 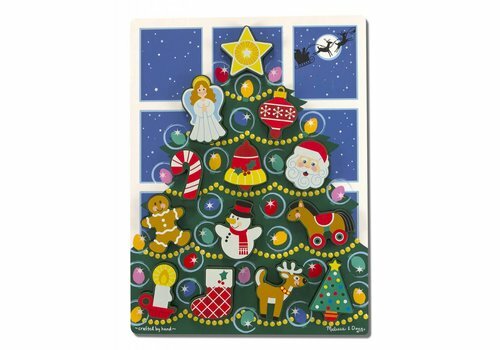 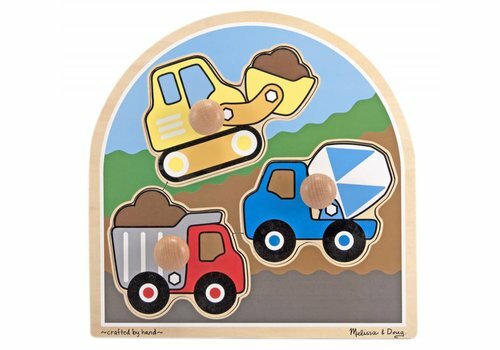 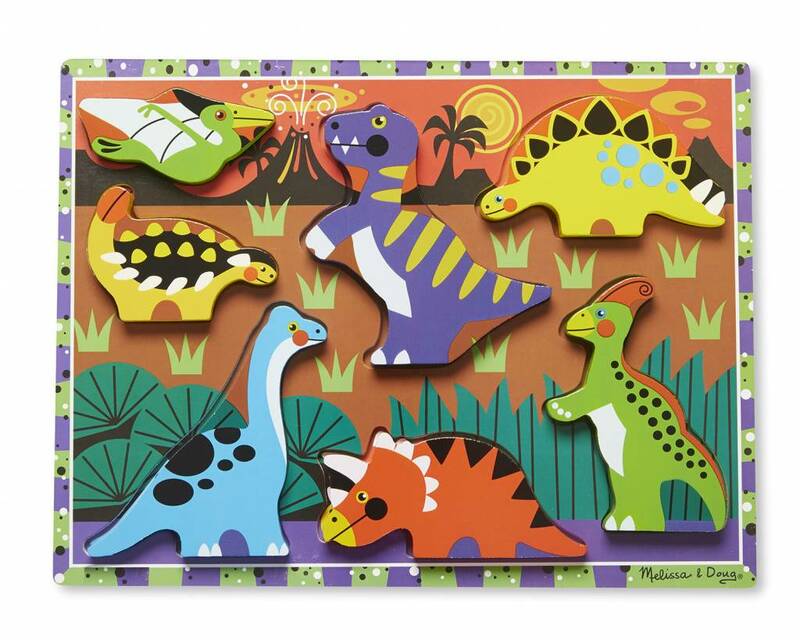 This extra-thick wooden puzzle includes three big puzzle pieces with jumbo wooden knobs for easy grasping. 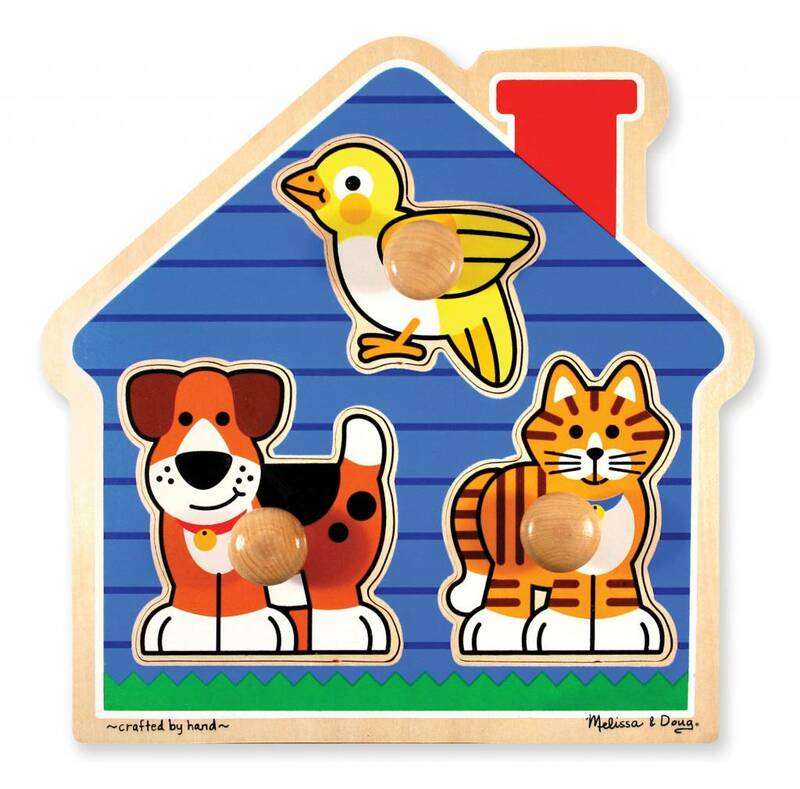 Full-color, matching pictures appear underneath each piece.